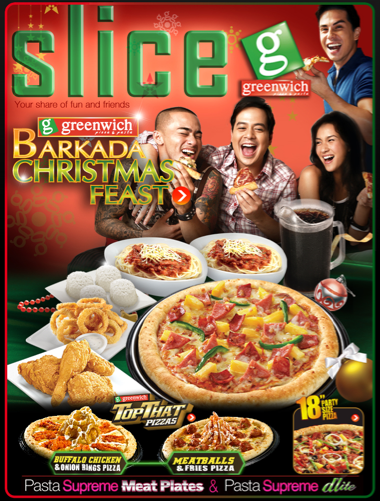 Greenwich has proven again as one of the leading pizza chains in the country today with their new pizza innovations that delight the gastronomic passion. The buffalo chicken on top of the pizza adds some spiciness to your every bite. Can you still control your salivating? Grabe some bite! Spicy chicken wings won't escape my cravings! Chocolate shake with Nestle Crunch bites on top. Baby Ashton Coladilla sleeping after a heavy meal.